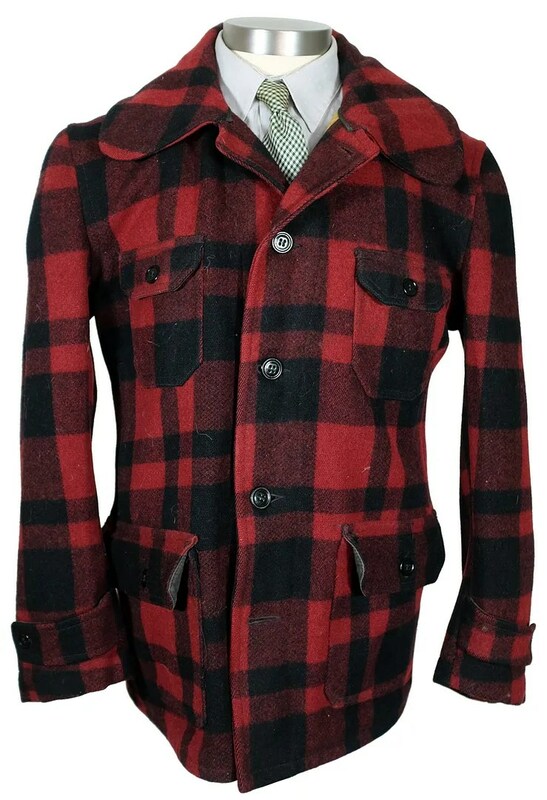 This vintage hunting coat was made in the 1930s and was sold by L.L. 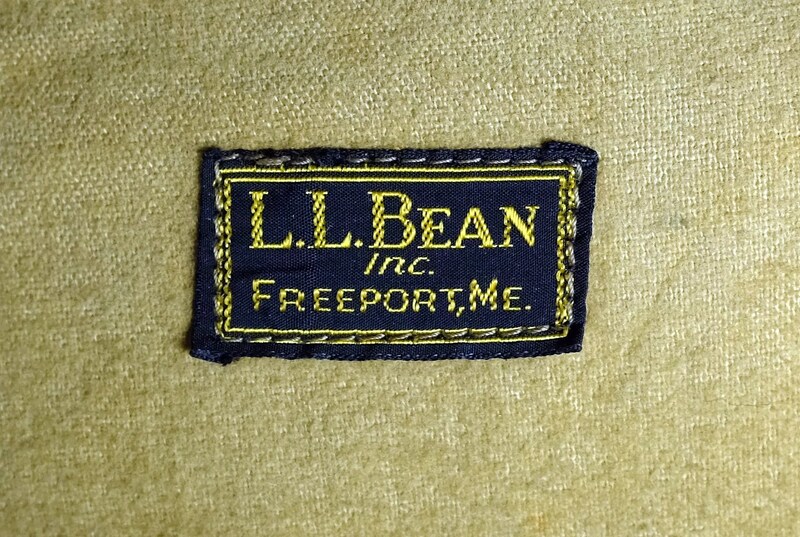 Bean Inc. of Freeport, Maine. It bears their early style yellow and black label. 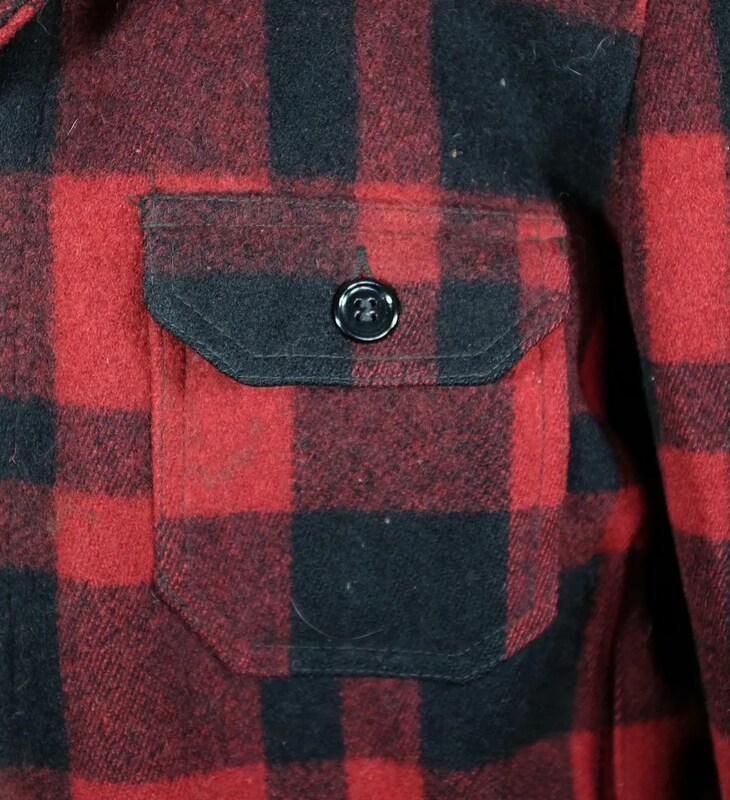 The style is very similar to early Woolrich coats, but opts for buttons on the pockets instead of their snaps. 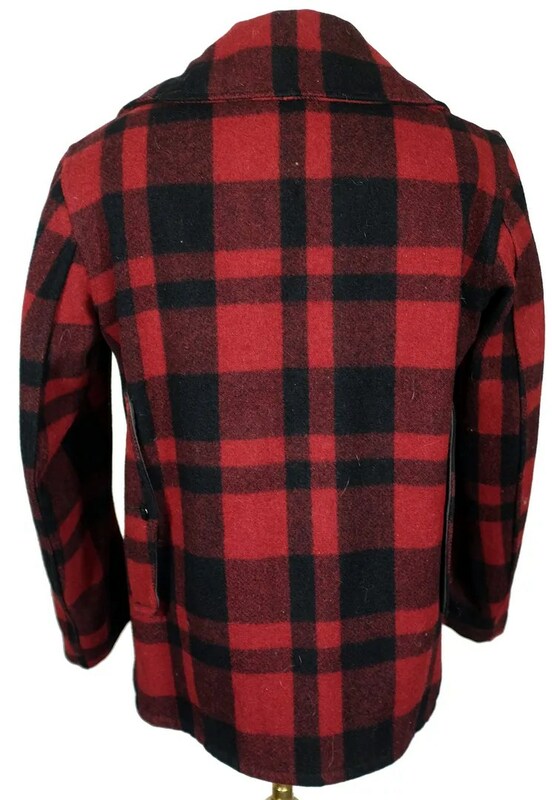 This entry was posted in Coats and tagged 1930s, Freeport, hunting, hunting coat, L.L. Bean, L.L. 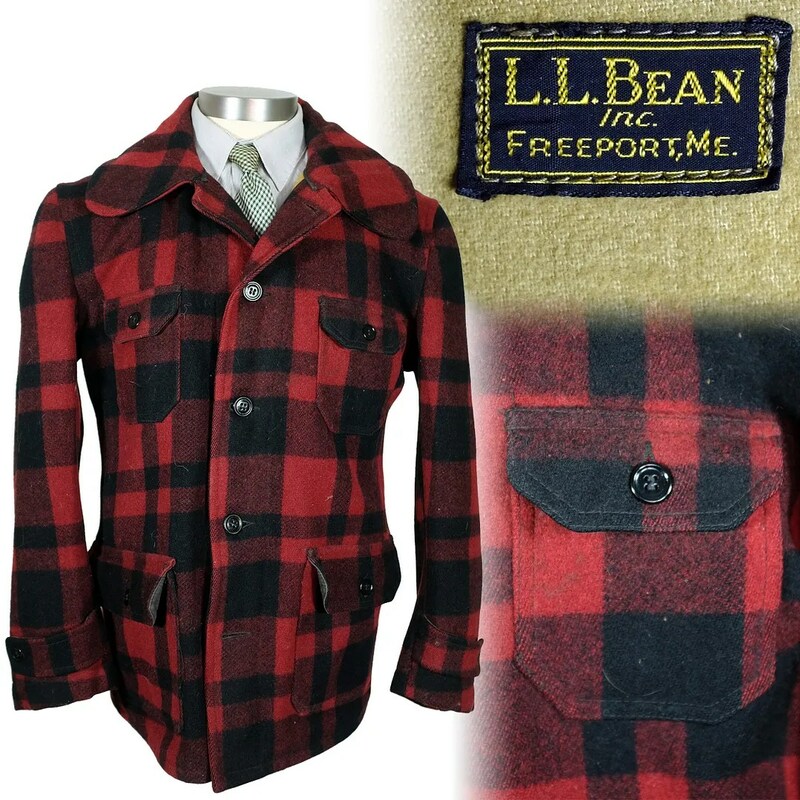 Bean Inc., LL bean, mackinaw, Maine, ME, vintage, woolrich by Spencer Stewart. Bookmark the permalink.